A Classic That Gets Better & Better With Time! 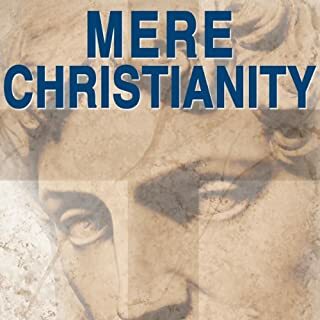 I can't say enough good things about this audiobook. It is easily the best one I have encountered, both in content and in "listenability". 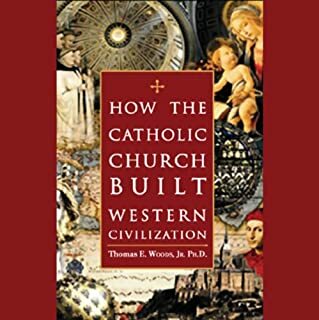 The author makes amazingly well thought-out points using words and examples that anyone can understand. Simple but not simplistic. And the narrator really pulls it off. With a light British accent, he sounds just like you would think C.S. Lewis would sound. Easy to understand and pleasant to the ear. I've already listened to this book twice, and I'm sure I will listen many more times in the years to come. A great "read" overall. It starts slow thanks to TONS of background on the characters -- far too much, I thought -- but once Jack gets into the meat of the plot it is thrilling. 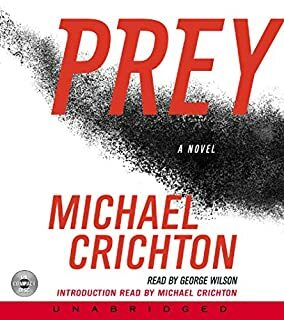 I'd also reiterate what's been said earlier: The sample clip is largely of Michael Crichton himself narrating the foreward to the book - very dry. The actual narrator, George Wilson, picks it up at Chapter 1 and is SUPERB in his reading. He expertly acts all the parts in the book, convincingly giving you men, women, and children characters. His performance really elevated this audiobook a notch. CatoAudio puts you right in the middle of the important policy debates going on in Washington. This 60-minute audio magazine features inspiring discussions from well-known intellectuals, pundits, political leaders and Cato scholars. Previous recordings have included Milton Friedman, Hernando de Soto, Anne Applebaum, Alan Greenspan, P. J. O'Rourke, and Steve Forbes. 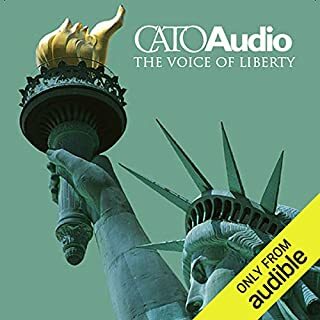 From a libertarian view of limited government, free markets, and civil society, CatoAudio is your window to the ideas of freedom. I really look forward to hearing my latest Cato subscription, and the topics and speakers are always top-notch. My only complaint is that the speech clips are too short, at about 10 minutes each. Just when you start getting really into a speech, they cut it off and move on to the next topic. While this is certainly efficient, it is also frustrating. Many of these speeches could easily be consumed in full. For instance, Judge Andrew Napolitano's lecture on the history of the Patriot Act and where it's heading (and why it must be stopped) was riveting, and actually should be of interest to both conservatives and liberals. This was a keynote and was cut after about 20 minutes. Give me an hour of it!